64. Do l have to非做不可吗? 72. Do me a favor?帮个忙，好吗? 79. You set me up!你出卖我! 80. Can I help you?我能帮你吗? 83. Give me a hand!帮帮我! 86. I just made it!我做到了! 88. I’m in a hurry!我在赶时间! 104. What time is it?几点了? 105. You can make it!你能做到! 116. Long time no see!好久不见! 120. What a good deal!真便宜! 122. You asked for it!你自讨苦吃! 124. Believe it or not!信不信由你! 126. Don’t fall for it!别上当! 135. Just wait and see!等着瞧! 141. What day is today?今天星期几? 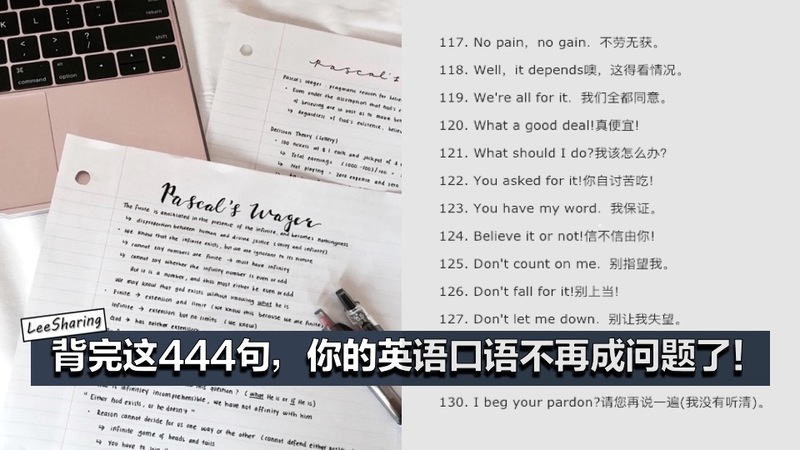 143. Who told you that?谁告诉你的? 147. Any messages for me?有我的留言吗? 149. Don’t give me that!少来这套! 158. May I use your pen?我可以用你的笔吗? 162. What does she like?她喜欢什么? 163. As soon as possible!越快越好! 171. 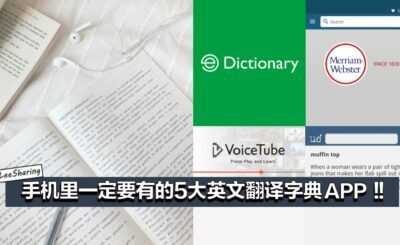 IS it true or false?这是对的还是错的? 174. Move out of my way!让开! 180. Did you miss the bus?你错过公共汽车了? 184. How are things going?事情进展得怎样? 185. How are you recently?最近怎么样? 194. What happened to you?你怎么了? 207. How much does it cost?多少钱? 215. None of your business!与你无关! 220. What a nice day it is!今天天气真好! 221. What’s wrong with you?你哪里不对劲? 223. A lovely day，isn’t it?好天气，是吗? 239. That’s a terrific idea!真是好主意! 241. Which would you prefer?你要选哪个? 242. Does she like ice-cream?她喜欢吃冰淇淋吗? 255. I’m fed up with my work!我对工作烦死了! 278. Is the cut still painful?伤口还在痛吗? 282. May I ask some questions?我可以问几个问题吗? 292. What shall we do tonight?我们今天晚上去干点儿什么呢? 293. What’s your goal in life?你的人生目标是什么? 294. When was the house built?这幢房子是什么时候建造的? 295. Why did you stay at home?为什么呆在家里? 296. Would you like some help?需要帮忙吗? 298. You’re really killing me!真是笑死我了! 300. Bein301. 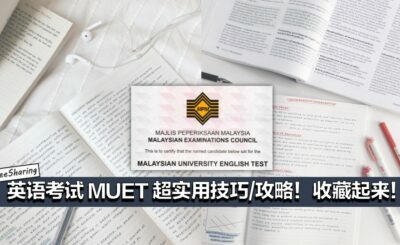 Did you enter the contest?你参加比赛了吗? 302. Do you accept credit cards?你们收信用卡吗? 309. How about a drink tonight?今晚喝一杯怎样? 331. Where do you want to meet?你想在哪儿见面? 334. Are you free this Saturday?你这个星期六有空吗? 339. Did you fight with others?你又和别人打架了吗? 349. How about going to a movie?去看场电影怎么样? 354. I’m your lucky fellow then．我就是你的幸运舞伴啦! 355. It’s none of your business．这不关你的事儿! 367. What’s your favorite steps?你最喜欢跳什么舞? 379. May I speak to Lora，please?我能和劳拉说话吗? 392. Would you like a cup of tea?你想喝杯茶吗? 411. Let’s go for a walk，shall we?咱们出去走走，好吗? 416. What do you desire me to do?你想要我做什么? 421. Are you going to have a party?你要举行聚会吗? 422. Aren’t you concerned about it?难道你不担心吗?